BEST BUY Design your dream home and bring your own builder! 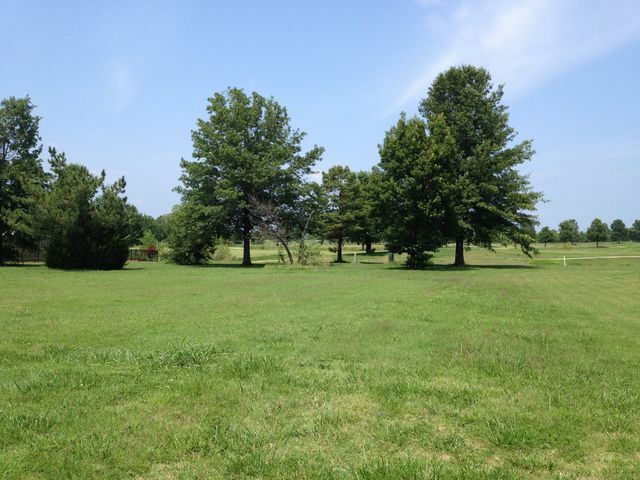 1/2 acre ready to build that backs to a beautiful nature reserve with walking trails and ponds. Peaceful neighborhood east of Broken Arrow at 305th E. Ave. and 65th Streets.